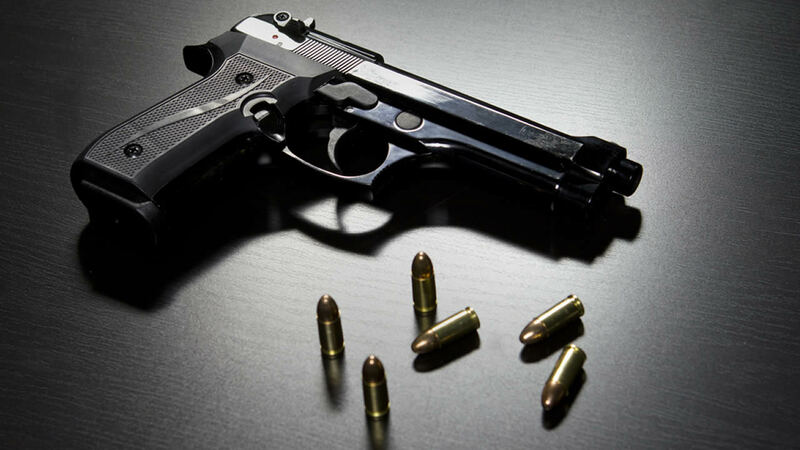 ZION, Ill. (WLS) -- A 14-year-old boy is facing charges after he brought a gun to a north suburban high school Monday. The gun was confiscated without incident on Monday at Zion-Benton Township High School at 3901 W. 21st St. in Zion after administrators were notified that a student may have brought it into the building, District 126 Superintendent Chris Clark said in a letter to parents. Police were called and the student was taken into custody, the letter said, calling it an "isolated incident" involving only one student. No student or staff member was ever in "imminent harm" and the incident was resolved without disrupting the school day. The 14-year-old boy was charged with felony counts of possession of a stolen firearm, aggravated unlawful use of a weapon, and possession of a firearm, according to Zion police. He was taken to the Hulse Detention Center in Vernon Hills. "District 126's first and foremost priority continues to be the safety and well-being of its students and staff," Clark said in the letter. "I want to assure you we take this matter very seriously and will continue to consider and review district processes to ensure campus safety remains a high level." Students wishing to discuss the incident are urged to reach out to a counselor, special services staff member or administrator. Parents or guardians who would like to speak with an administrator can call the Safety Office at (847) 731-9321, or the principal's office at (847) 731-9303.